Following the city council ‘consultations’ on the cuts, where we were asked to rate council services for importance, meetings have been going ahead with the title “We asked. You said, What next?” . 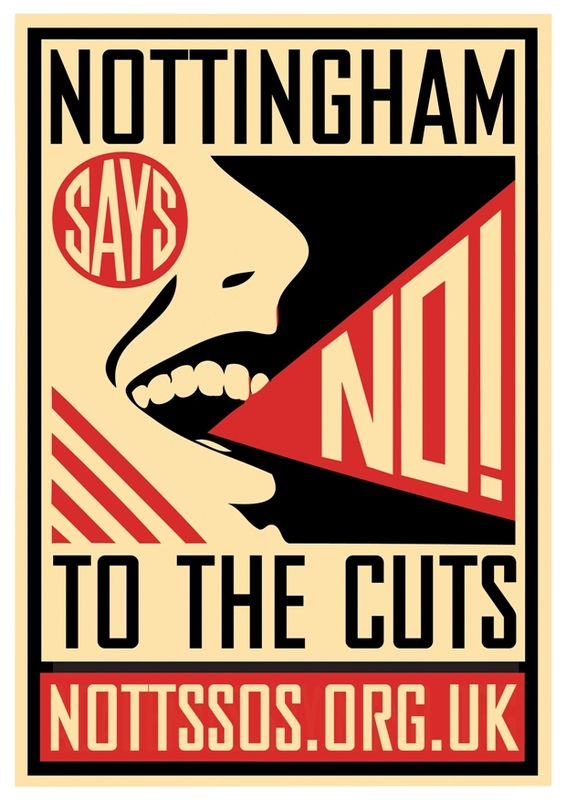 This consultation is designed to draw residents into discussion about what should be cut. But there is a clear message of no cuts coming out from the exercise. Something that the Councillor didn’t point out but that I thought was quite interesting was that all of the categories were given average scores of greater than 2.5, and all but one category was given an average over 3. These results look suspiciously like people want to keep all of their services. There are now two more “We asked. You said, What next?” meeting dates left in the current round, both on 14th December. This entry was posted in Events & meetings, Opinions, What cuts and tagged city, cuts. Bookmark the permalink.